32. 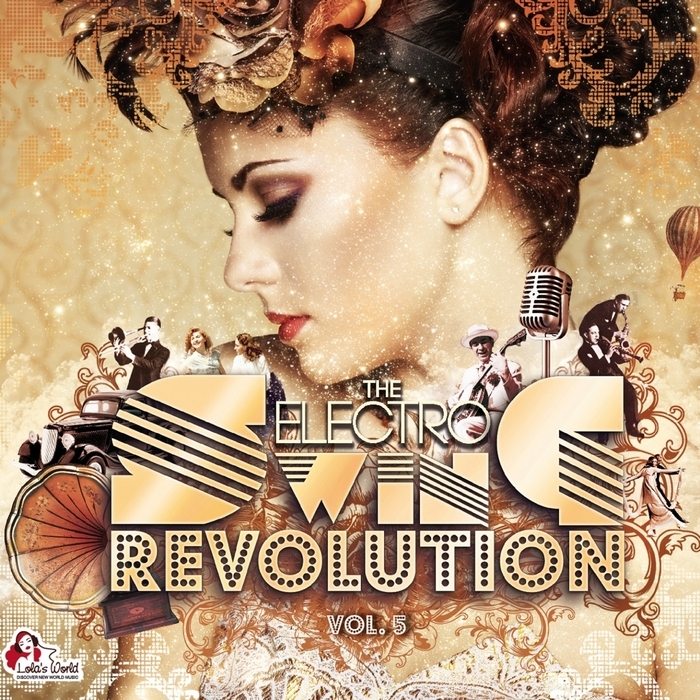 Swingalong Electro Arena - Why Don't You Do Right? 39. Dirty Honkers - Oh Doctor!